There are 27 reviews of Visa. This is based on a sample of the 2000's reformulation, old enough to still be called Visa instead of just V.
It lives in a space halfway between Hermes Ambre Narguile (fruity, ashy pipe tobacco over pie-spiced gourmand amber) and Chanel's Coromandel (Old fashioned resinous amber with sour greens). I can see how it has its fans - this is a good combination - but I think it has issues. The ashy note and the sour greens team up to smell kind of nasty, like a really amazing gourmand with a blob of unpleasant weirdness on top. It's also oddly minty, which doesn't seem to match up with anything. The whole thing feels like it could be improved by leaving out a few ingredients. That being said, it pulls itself back together with a truly wonderful brown sugar cinnamon base. In all, I'm going to split the difference and vote neutral. Sweet & slightly sour fruit opening. Orange blossom & ylang ylang appear. Later - patchouli, benzoin, and vetiver. Overall, kind of a gentle sweetness like others I own. Surprise! Way later it resembles cinnamon. Hmm. A well-done women's fragrance, but since I don't like peach, I can't say that I like it. It opens with a mixture of fruit, pears, peaches, plums. Well balanced with woody tones, and something chypre-like subtly in the background. It is oriental. It is Floral. A nice feminine leaning fragrance. Like chicken soup on a cold day - Warm and fulfilling. This is a beautiful floral oriental with an abundance of wonderful fruit notes. I love opulent perfumes that carry me back in memory to the pre-IFRA days, and Visa - while it has been reformulated, like every other fragrance - fills that bill. It's warm, gracious, enveloping and inviting, sweet but not smarmy. I think it's lovely. I have a sample of Visa de Robert Piuguet Eau de Parfum from their fragrance counter at the shop. It's great: sweet, powdery, floral, slightly feminine, but more unisex. I like the rose in this. I am starting to embrace the Piguet brand. I have a mini of Bandit I really like, and now wearing this one is impressing me. 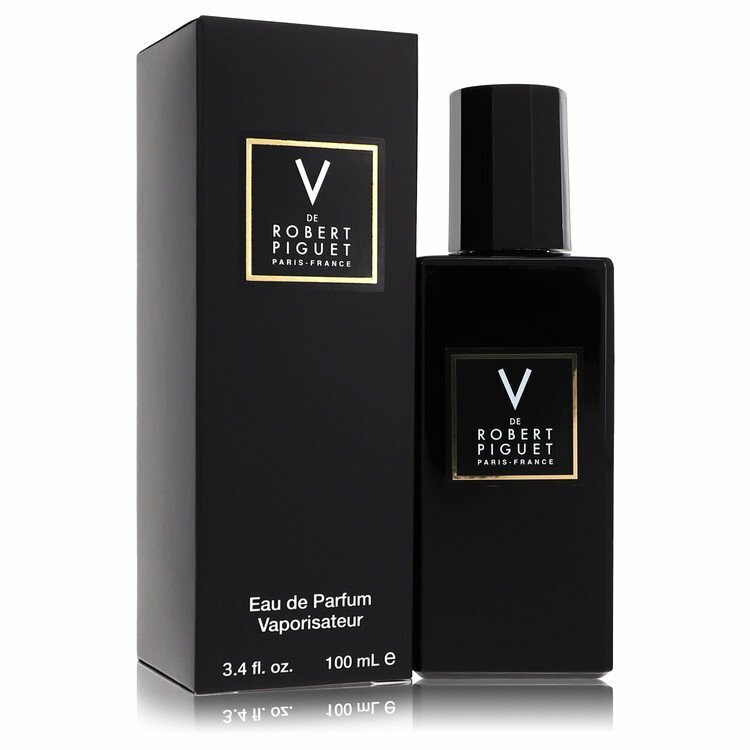 do many guys wear Visa by Robert Piguet?